A lot of people thought that frozen food is less healthy and nutritious than their fresh counterparts. That is why whenever you hear somebody advertising a frozen fruit bar or encouraging the addition of a frozen fruit into your morning smoothie, you may wonder if it is a smart decision. But, the truth is that frozen fruits are just as healthy as fresh fruits. 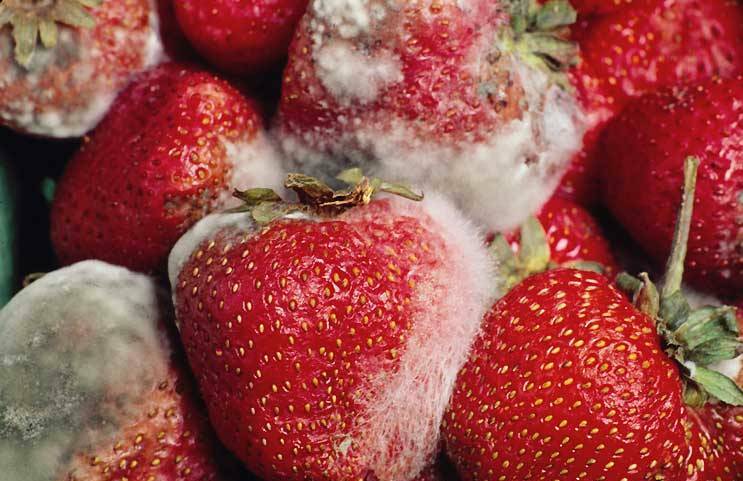 The main reason frozen fruits are more nutritious than a fresh fruit has to do with the concept of “fresh.” A lot of fruit growers harvest their fruits before they are completely ripe to make sure they arrive at the supermarket shelves ripe even if they have traveled a long distance. Harvesting these fruits at the peak of their freshness can leave them being spoiled by the time they reach their final destination. These scenarios show the difference between fresh fruits and frozen ones. If fruits are not fully ripened, they don’t get the chance to fully absorb all the nutrients that you need in your diet. Companies that pick fruits to freeze such as frozen blueberries private label usually pick them during the right season, under the best conditions since they don’t need to travel at least a thousand miles to reach the supermarket shelves. They only need to be flash frozen. 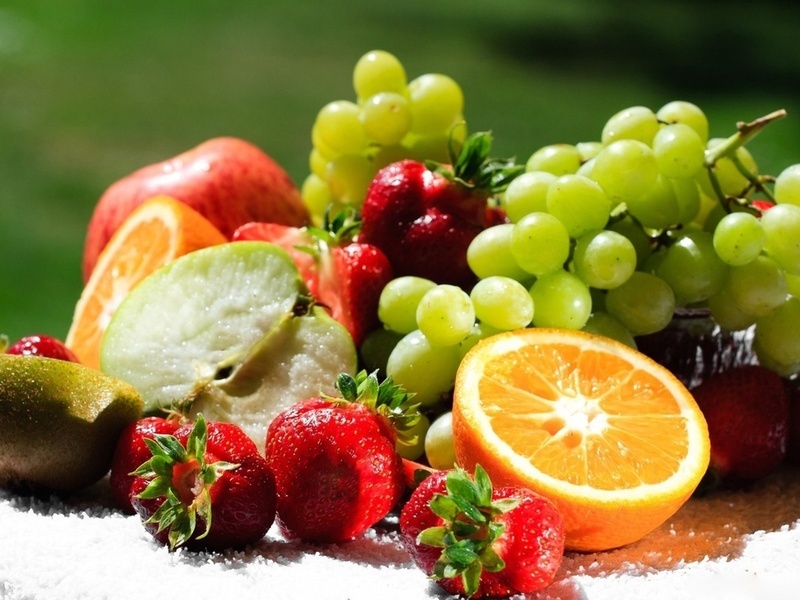 Freezing fruits keeps their nutrients intact and because they have more nutrients than fresh fruits, you get more of the benefits of whole fruits. The best thing about frozen fruits, aside from their nutritional value, is that they can be easily factored into the eating habits of children. While some kids love apples, blueberries, and peaches, others don’t eat any kind of fruits at all. That is why parents prefer to disguise frozen fruits as smoothies or making them popsicles to increase the chances of the little ones eating them. 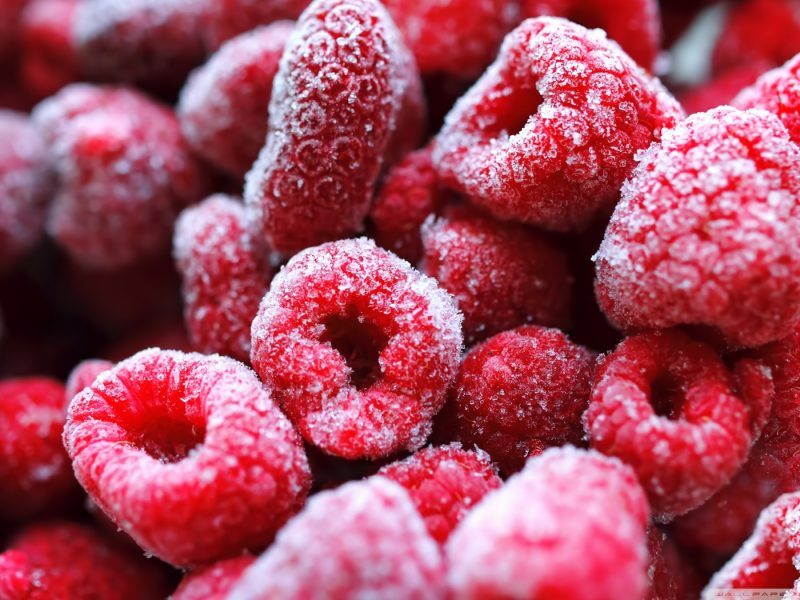 If you have a picky eater, think about adding frozen fruit to the stockpile in your freezer. This is an excellent way to keep the nutrition going around your family. Are you looking for good frozen fruit or fruit bars? If so, make sure you get it from a reputable supplier. You don’t want to get tricked by bogus sellers who try to promise zero calories and preservatives in their products. Your best option is to know what other people are saying about a supplier and make a smart decision.